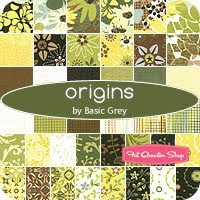 New, fall-ish basic grey line. I am not in a fall colors mood right now, but I think this collection will grow on me. 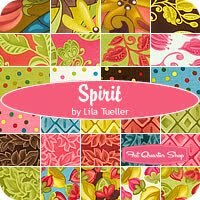 It's kind of hard to get the feel of how these fabrics look from this small image, so I was glad to see more pictures of these fabrics (some made into various clothing items) on Lila Tueller's blog. 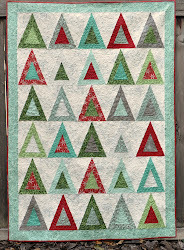 I love the rust and deep turquoise colors together. And the brown. And, there's going to be twill. I have decided that you are indeed evil. 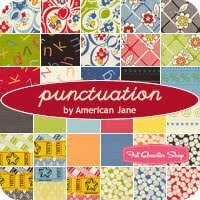 i was just wondering what the next american jane line would be...this is adorable. Although I would like to see more of each of these collections, I do like the Origins line. Punctuation! Oh my. I haven't seen that previewed anywhere. I think I might just be in love.